Be a GBA corporate member (medium or above) in good standing. 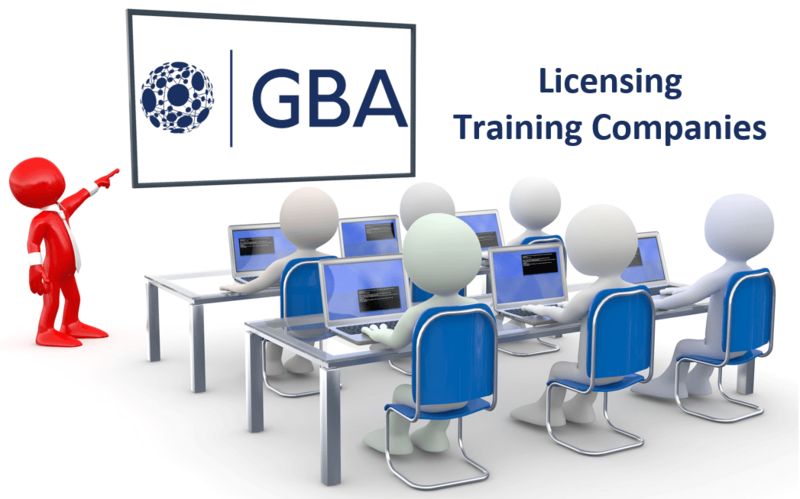 Submit the training materials to GBA for review and approval prior to course delivery. The Training Company is responsible for all course operational and logistical considerations. The Training Company determines prices, schedules and related details. 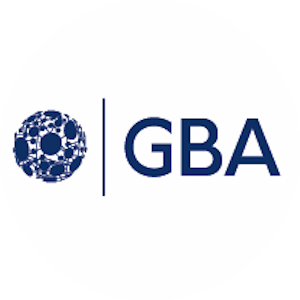 When the course is completed, the Training Company submits the training records to GBA for posting on the GBA Certifications website page. GBA solicits course feedback from the students to monitor quality and professionalism of the training, materials and facilities. All Training Companies are required to attend a quarterly event (live or virtual) to discuss the overall training program and ensure that all Training Companies are maintaining the integrity of the brand. All additional details of the training program are documented in the Training Services Agreement and the Blockchain Consulting Series Course Handbook. For additional information about the Licenced Training Company Program, complete the contact form below.